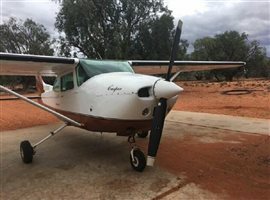 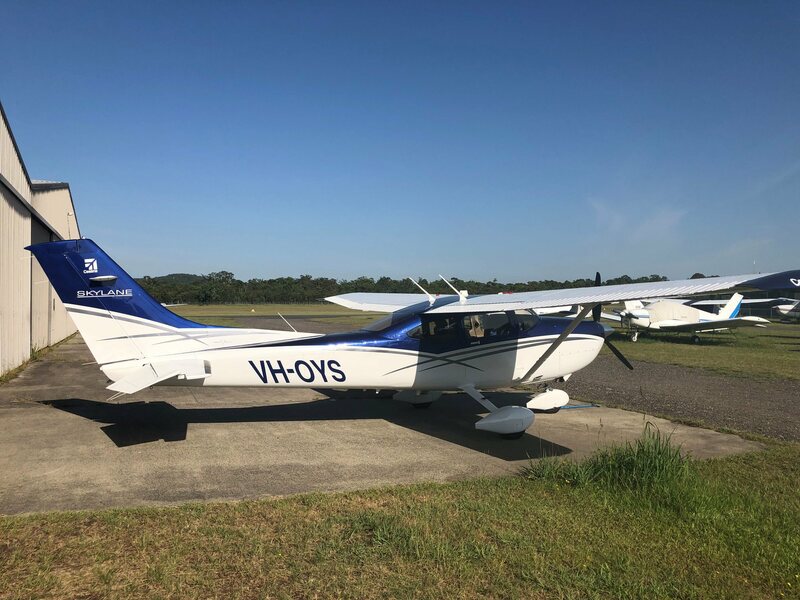 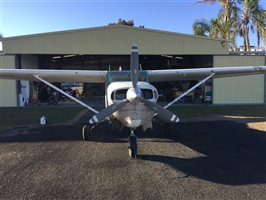 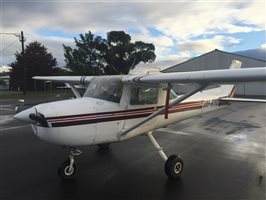 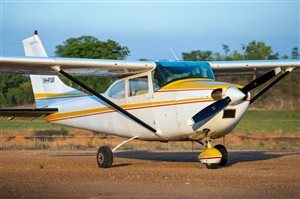 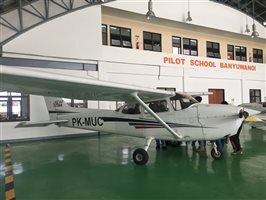 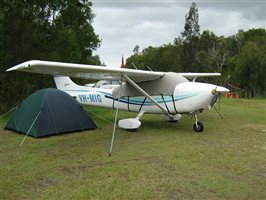 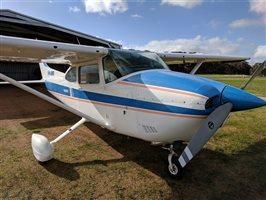 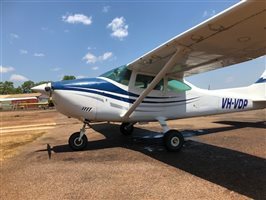 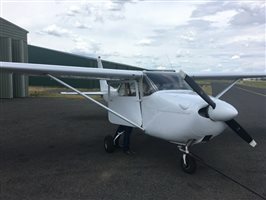 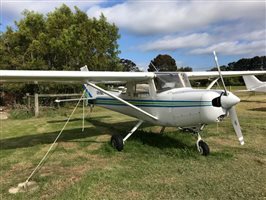 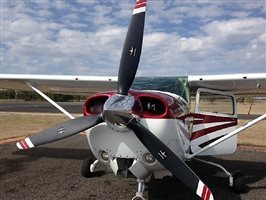 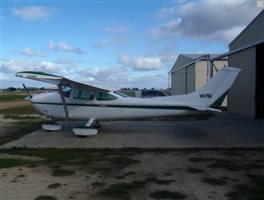 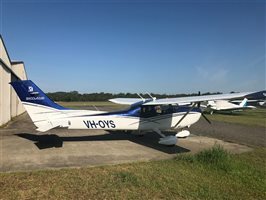 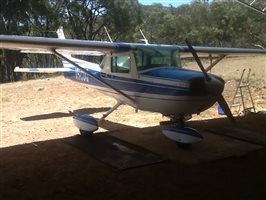 A great example of a well looked after 2016 model Cessna 182T. 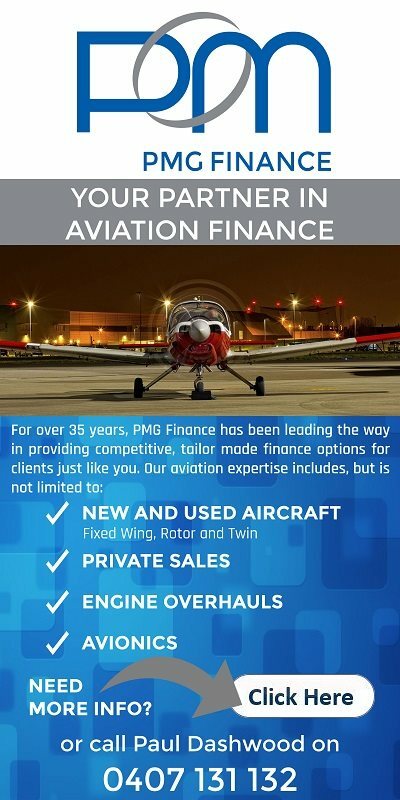 With a useful load of 493kgs VH-OYS is perfectly suited for the private or commercial sector. 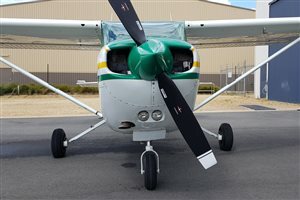 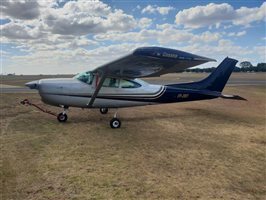 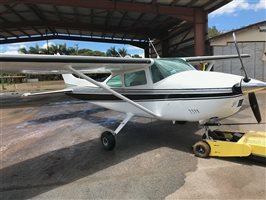 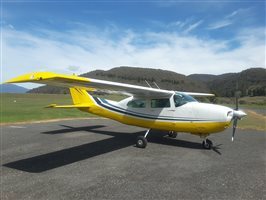 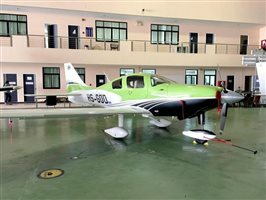 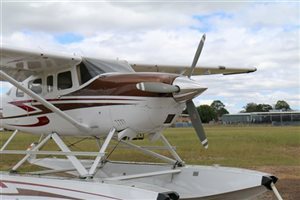 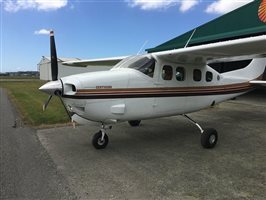 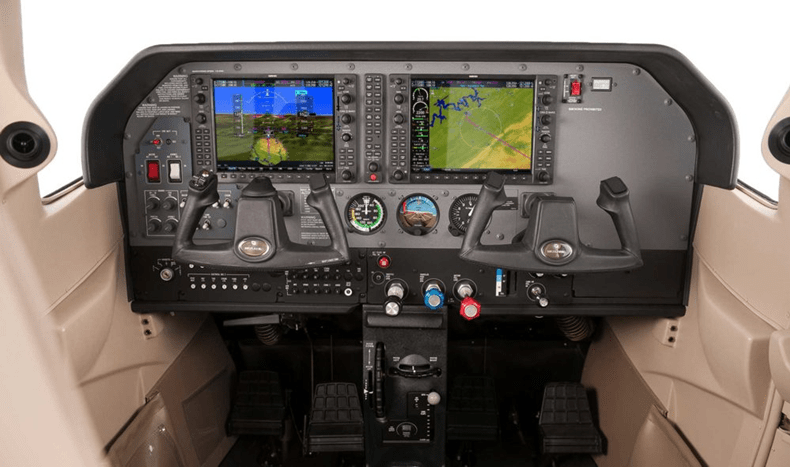 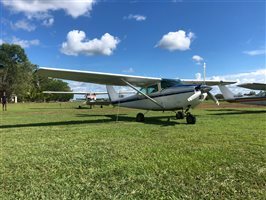 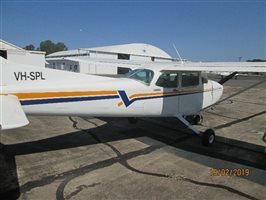 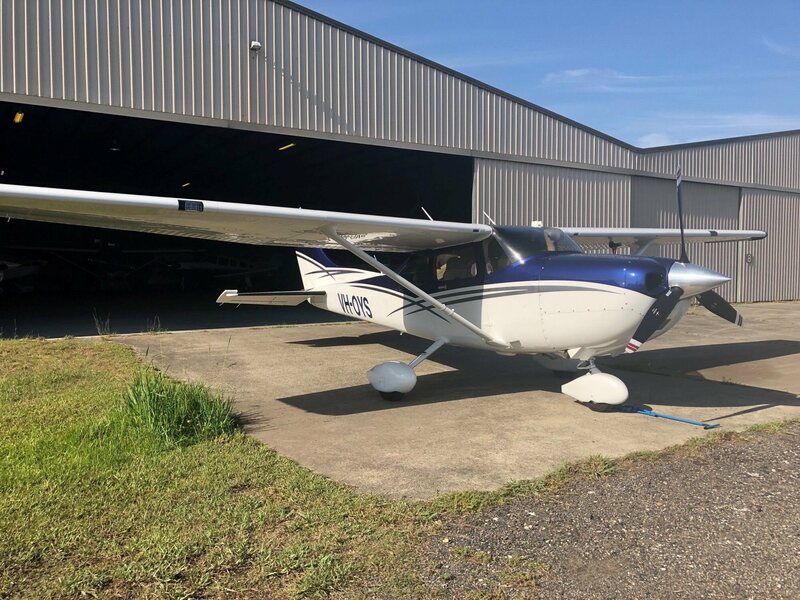 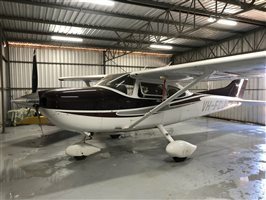 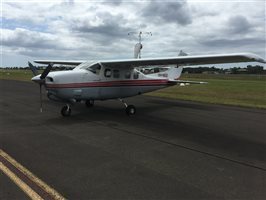 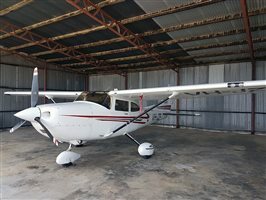 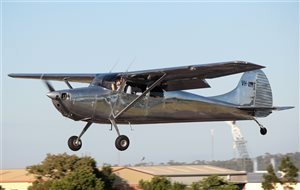 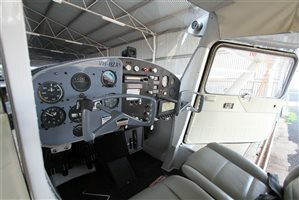 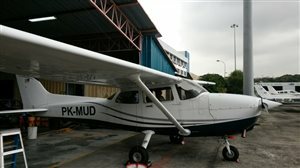 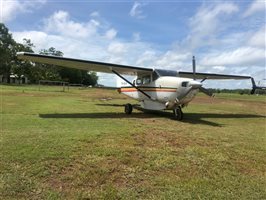 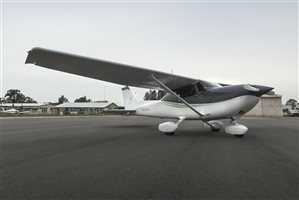 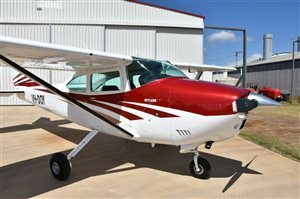 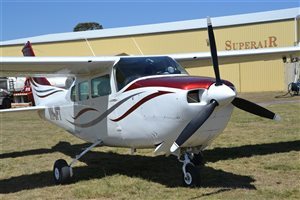 Interested in this 2016 Cessna 182 Skylane T?